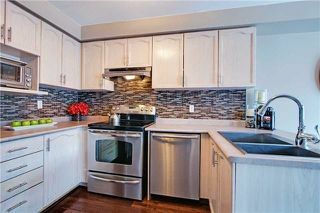 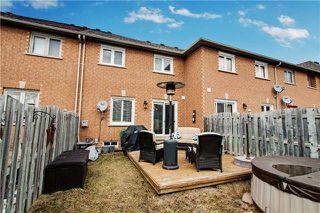 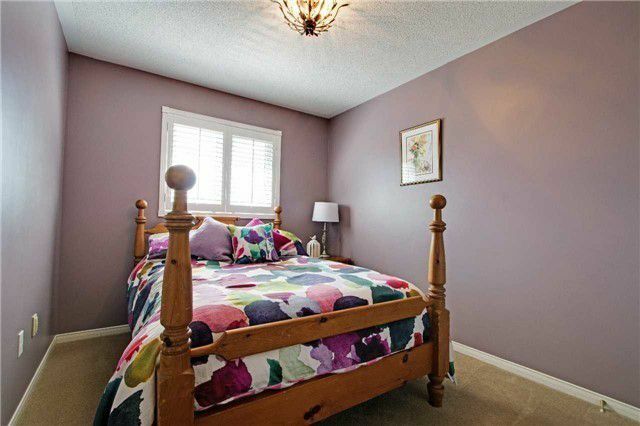 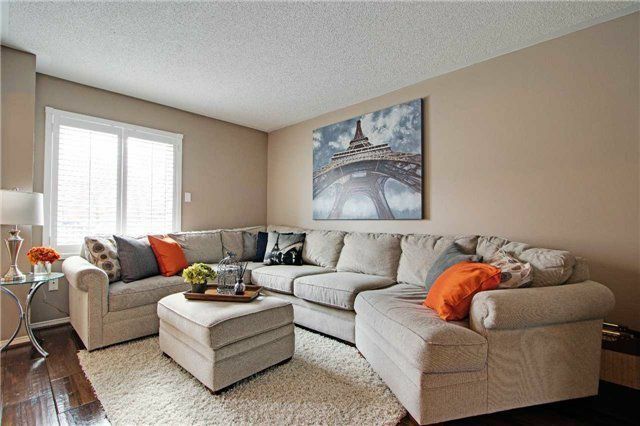 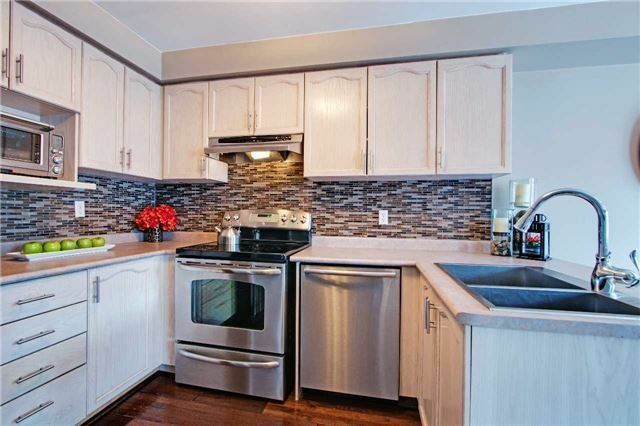 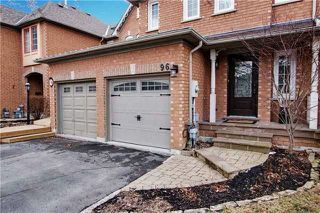 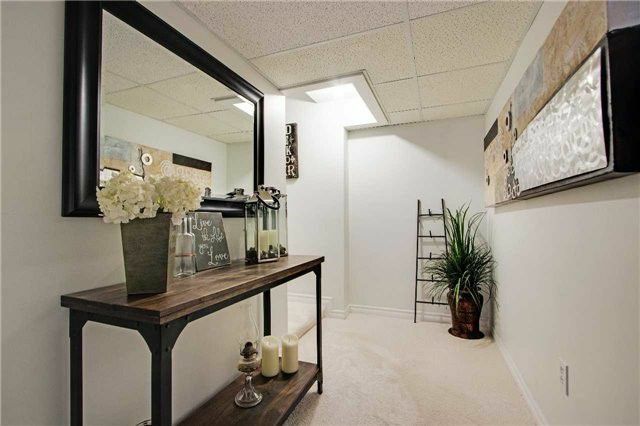 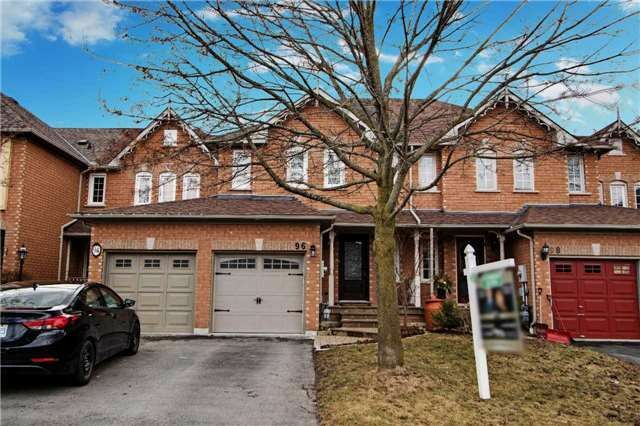 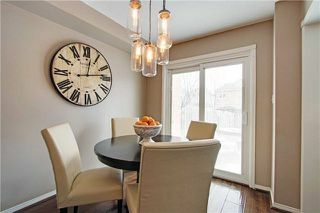 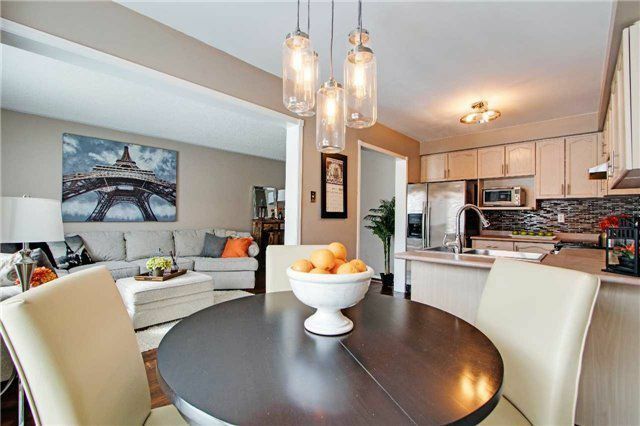 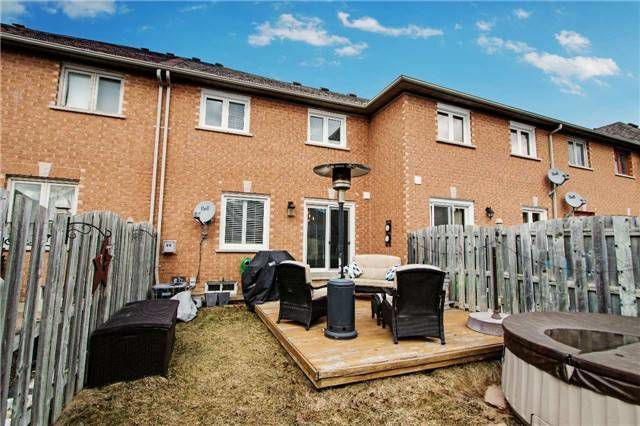 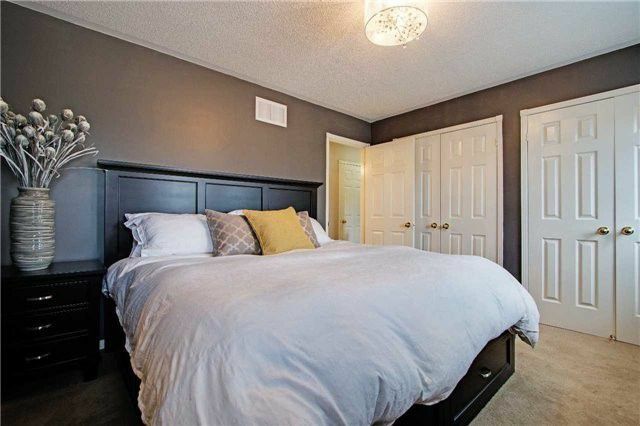 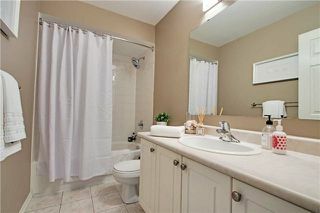 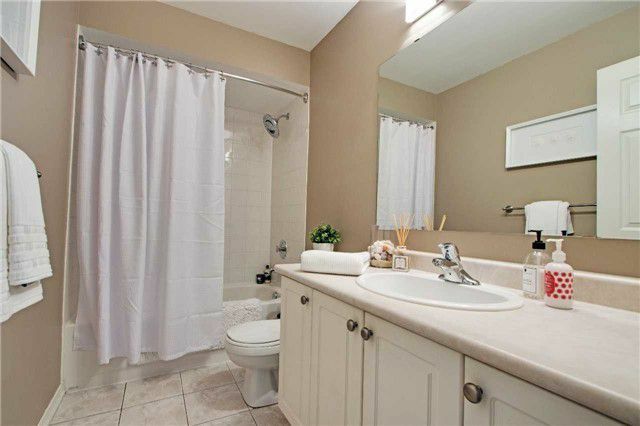 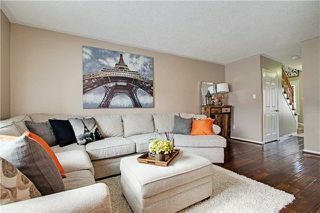 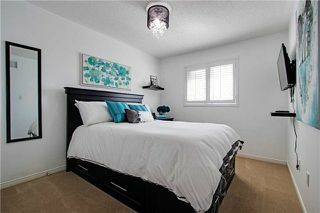 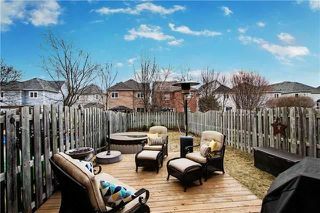 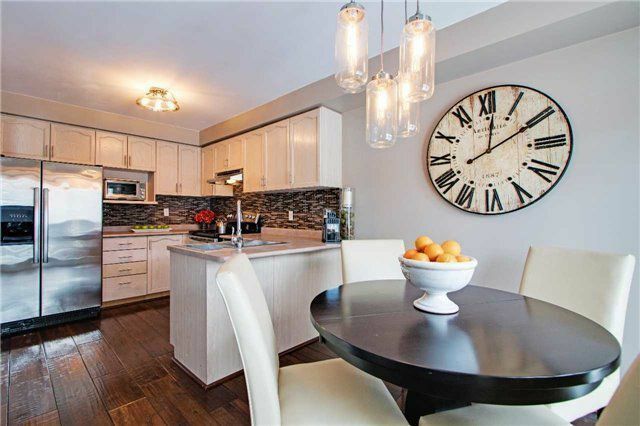 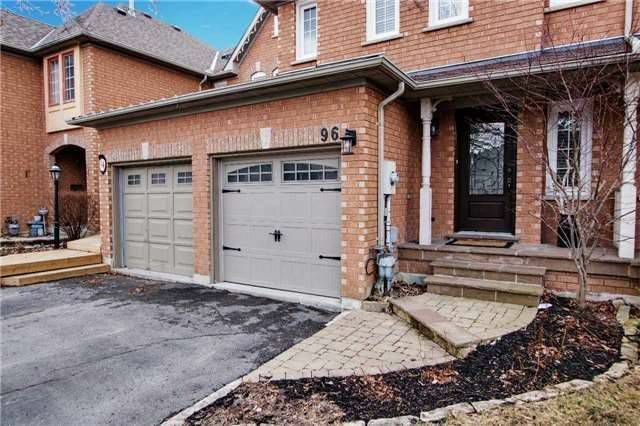 Beautiful Freehold Three Bdrm Townhome In The Sought After Community Of Brooklin. 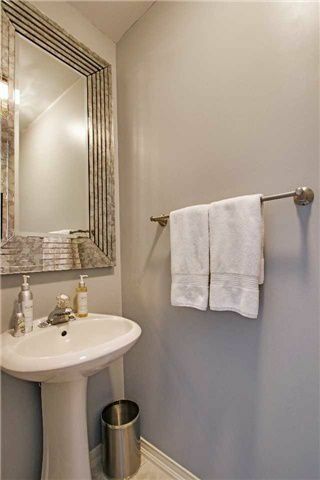 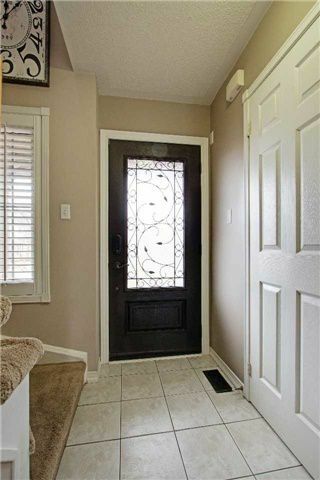 Walking Distance To Schools, Parks & Transit. 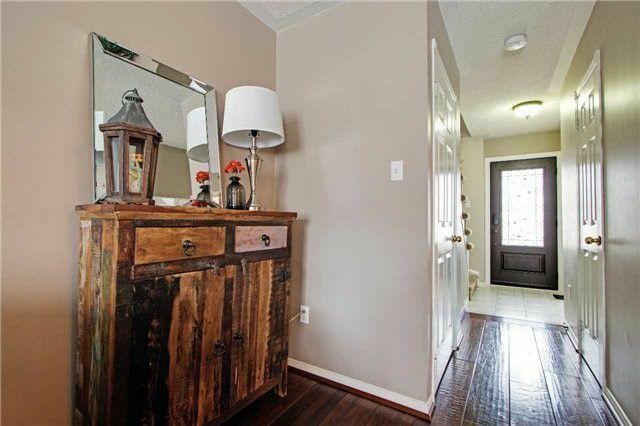 Perfect Starter Home With A Great Floor Plan, Cozy Front Porch, Gorgeous Wide Plank Flooring, Stainless Steel Appl, Backyard Deck Great For Entertaining. 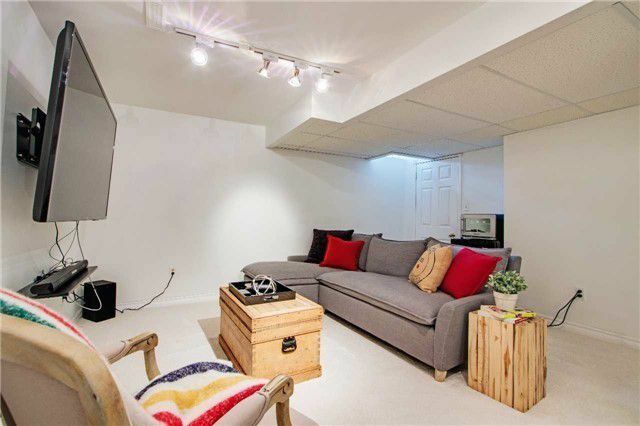 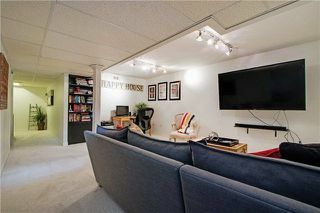 Finished Basement, Spacious Master With Wall To Wall Closet Space. 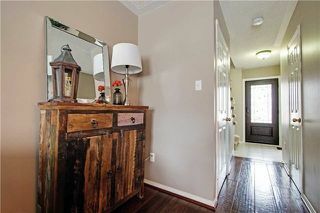 Tons Of Updates Throughout.